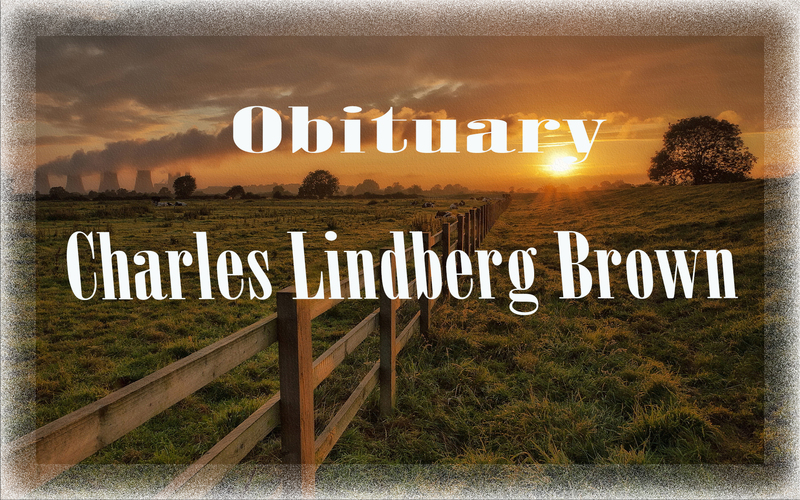 Funeral Services for Charles Lindberg Brown, age 88 of Antioch Community, will be at 2 p.m. on Saturday, January 23, 2016 in the Cullman Funeral Home Chapel. Burial will follow at Antioch Cemetery, with Bro. Jimmy Baker officiating. Charles was born on August 23, 1927, in Alabama to the late Aurther Conrad “Sam” Brown & Eva Lambert Brown. He passed away at his home on Tuesday, January 19, 2016. Mr. Brown was a lifelong resident of the Antioch community, and had been a carpenter and barn builder. He is preceded in death by his parents, 4 – sisters & 5 – brothers. The family would like to thank Gentivia Hospice for all of their kindness. He is survived by his Wife of 46 years, Margie Slaton Brown; Step-Son – Duwayne Kelso of Hazel Green; 2 – Grandchildren – Chris (Denise) Kelso of Baileyton & Amanda (Brandon) Hunt of New Brunsfield, TX; Sister – Marie Jones of Austell, GA; a Host of Nieces & Nephews and a Longtime Friend – Joyce Clem. The family will receive friends at the funeral home on Saturday, January 23, 2016 from 12 p.m. until 2 p.m.